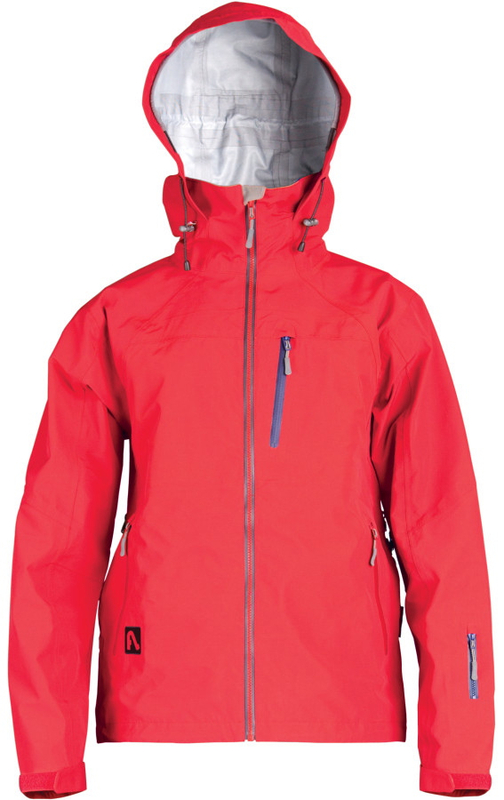 Blister recently tested and reviewed our new Lab Coat 2.0, made with Polartec NeoShell. They tested the coat in New Zealand and give detailed impressions of the coat's packability, face fabric, durability, fit, features, and more. "Having just worn the Lab Coat 2.0 every day we skied in New Zealand (which included a lot of very warm days, and a good bit of boot packing), I can say that I still really like the Lab Coat 2.0, and I still regard it to be among the top picks of fully-featured ski shells," writes Blister's Jonathan Ellsworth. Read the full review on BlisterGearReview.com.